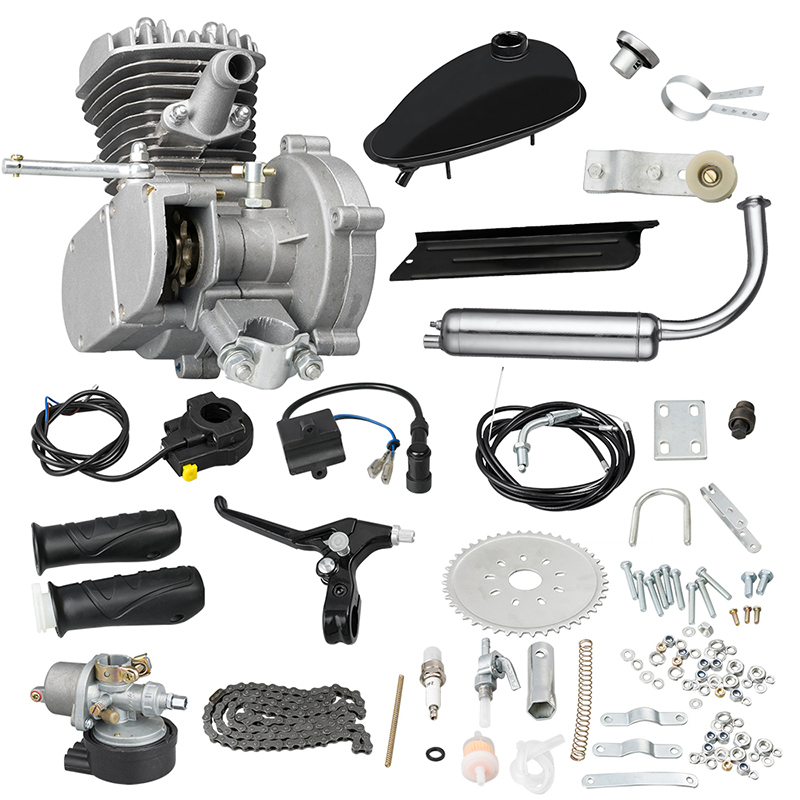 1.About Engine: 80CC Motor, Single Cylinder, Air-cooled, 2-Stroke Petrol Engine. 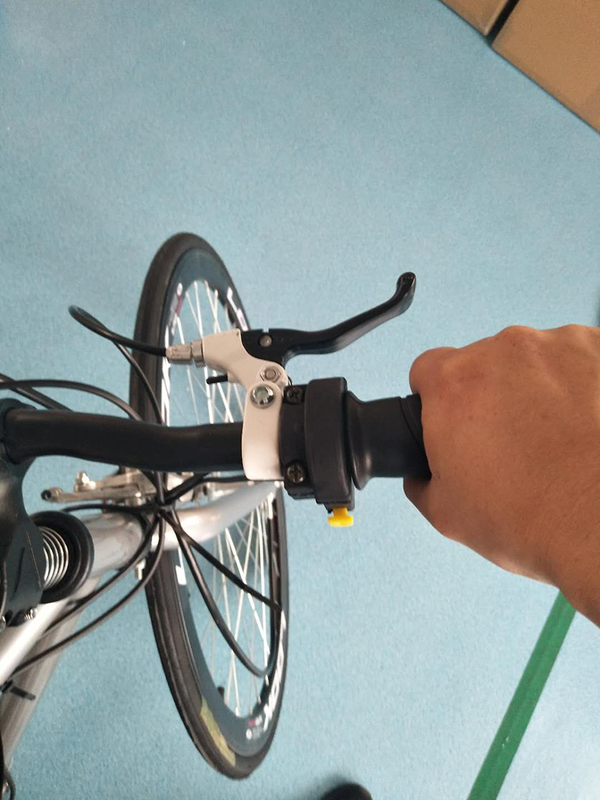 The Bottom Bracket and Top Tube Bar, and The Diameter of The Frame Tubes Should be 25-29mm (Around an 1 inch). 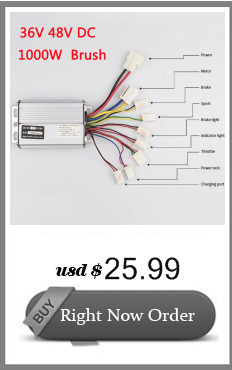 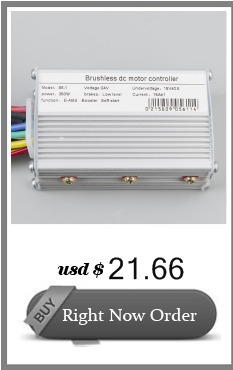 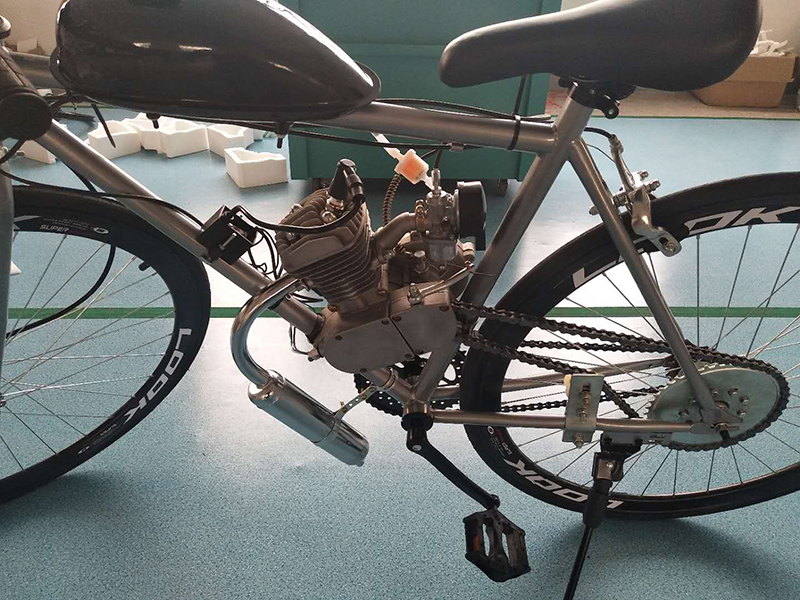 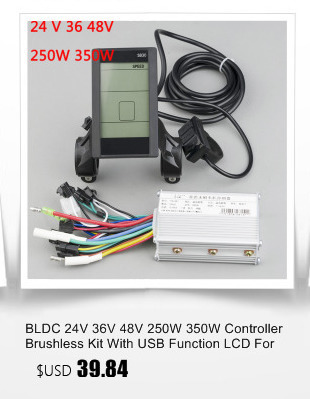 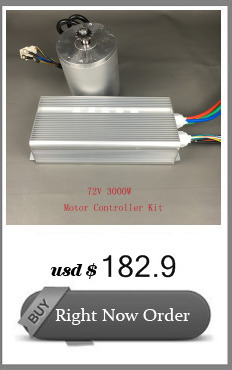 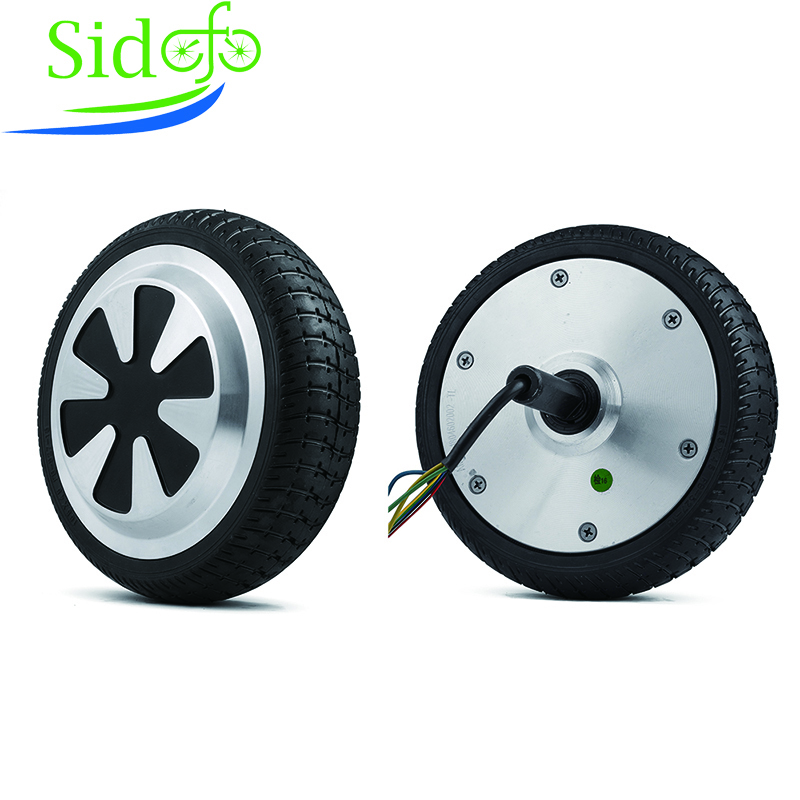 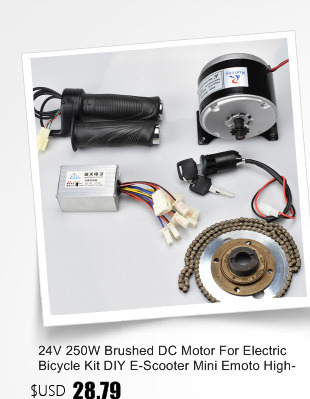 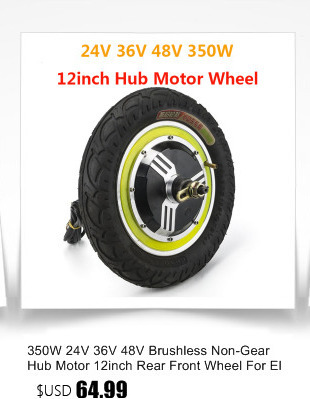 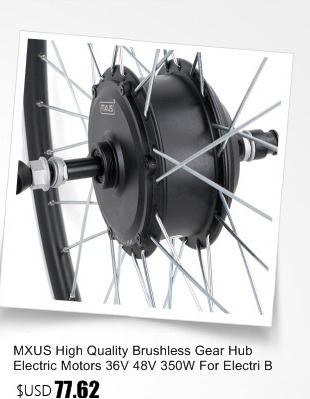 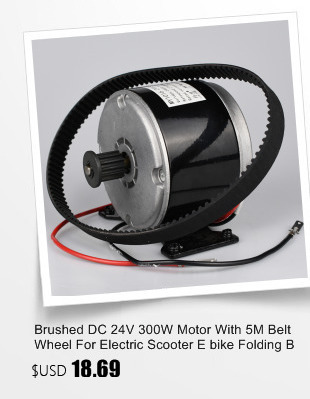 4.Motorized Bike kit Parameters: Bore and Stroke 47x 38mm. 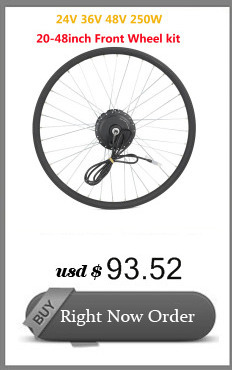 5.Fit Chain: Bicycle Chain, 410 model Bike Chain. 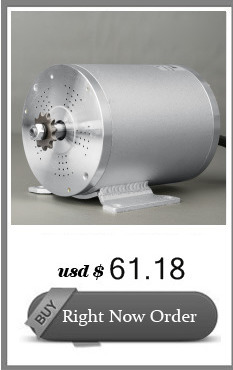 6.Super Fuel Economy: 1.8L-2.5L Fuel/100km About. 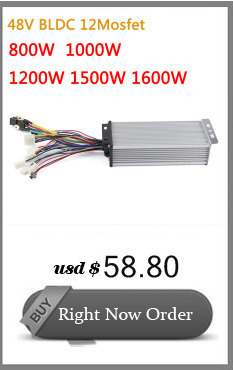 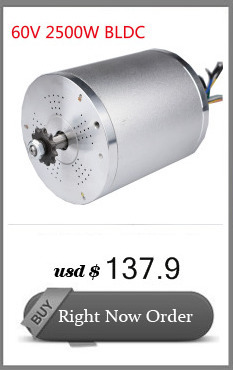 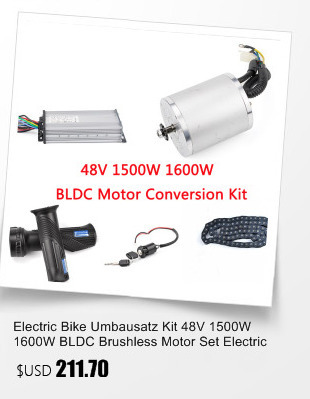 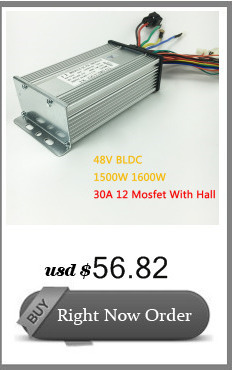 7.Complte Motor Kit Weight About 9KG, Make sure Your Bike Fram Size Can install The kit Before Buying. 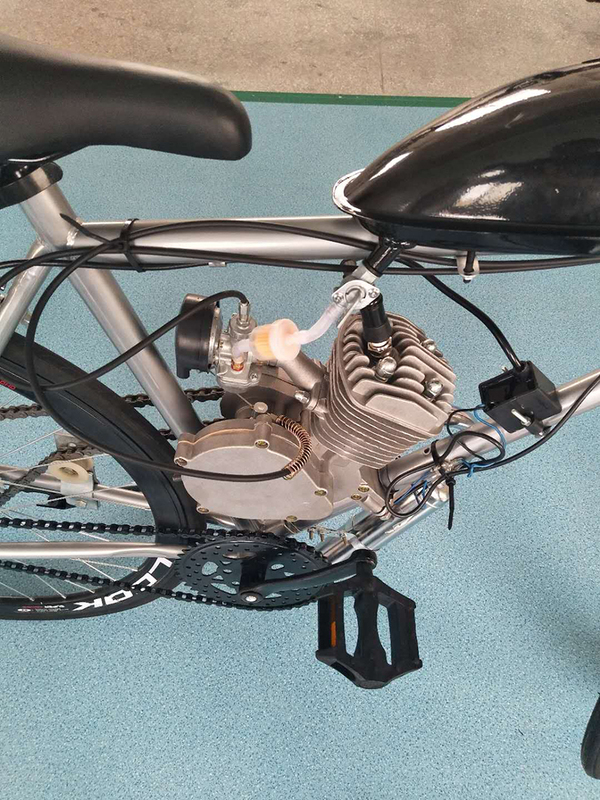 8..Fuel Type: Gasoline Mixing Ratio of Fuel and Engine Oil: 16.4:1, for New Sets Breaking Time: 25:1, After Running 300KM About, Please Use Premium Quality Oils to Prolong Engine Life, and Add Some Lubricant into The Air Cylinder Before Starting.